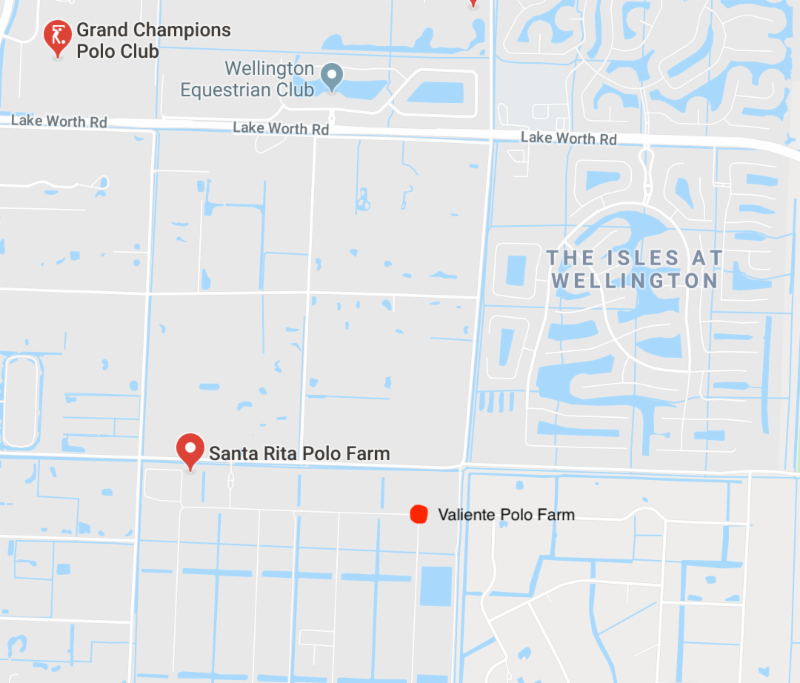 WELLINGTON, Fl., April 11, 2019----After two exciting second-half rallies by Alegria and WPL, the stage is set for the final of the US Trust Cup Saturday at Valiente Polo Farm. 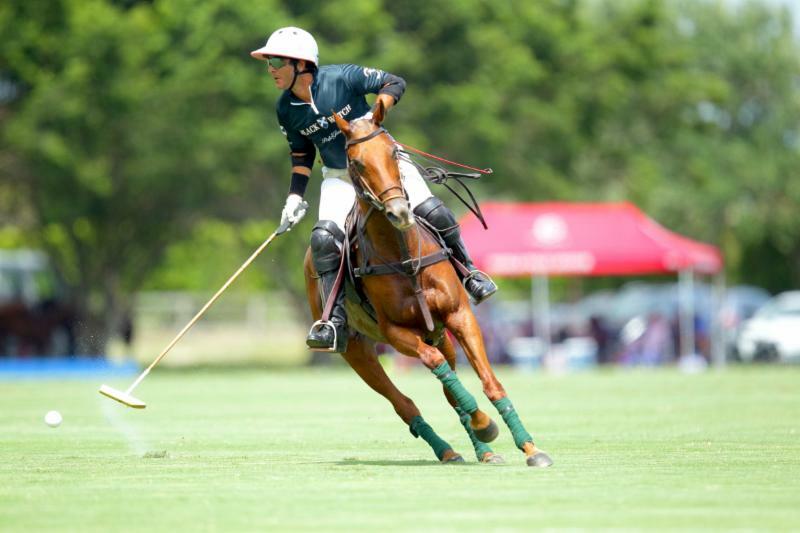 Alegria (Freddie Mannix, 8, Jesse Bray, 6, Santi Wulff, 5, Juan Martin Obregon, 5), 17-10 winners over Mandarina (Gussie Busch, 1, Alfredo Bigatti, 8, Alejandro Novillo Astrada, 8, Pablo Spinacci, 6) will meet WPL (Poroto Cambiaso, 3/Kian Hall, 3, Santi Torres, 6, Guillermo Terrera, 8, Diego Cavanagh, 9), 16-13 winners over Black Watch (Juan Cruz Merlos, 5, Nacho Figueras, 6, Pite Merlos, 8, Juan Bollini, 5), Saturday at 4 p.m. for the World Polo League Triple Crown of Polo subsidiary title and $60,000 in prize money. Jesse Bray of Alegria defends Alejandro Novillo Astrada of Mandarina. 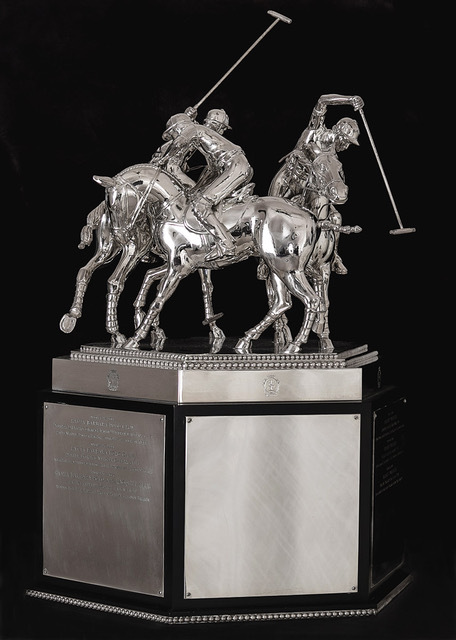 In Thursday Triple Crown of Polo semifinal action, Audi (Marc Ganzi, 2, Nic Roldan, 8, Pablo MacDonough, 10, Kris Kampsen, 6) will play Valiente (Bob Jornayvaz, 2, Santi Torres, 6, Alejandro Taranco, 8, Pelon Stirling, 10) at 11 a.m. at Valiente Field 2. Audi is 3-0 and Valiente is 2-1. 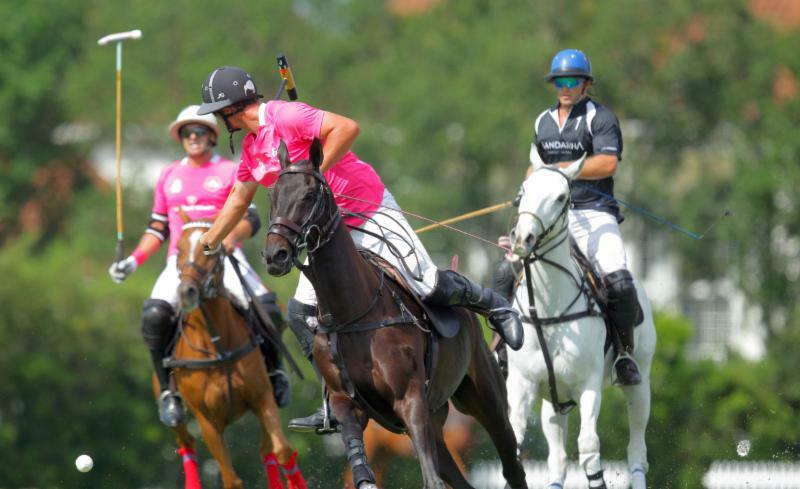 In the other semifinal, Colorado (Rob Jornayvaz, 2, Juan Martin Zubia, 7, Jero del Carril, 7, Adolfo Cambiaso, 10) plays Grand Champions (Grant Ganzi, 3, Juancito Bollini, 4, Rodrigo Andrade, 9, Juan Martin Nero, 10) at 4 p.m. at Valiente Field 3. Alfredo Bigatti of Mandarina reaches for the ball with Santi Wulff of Alegria defending. 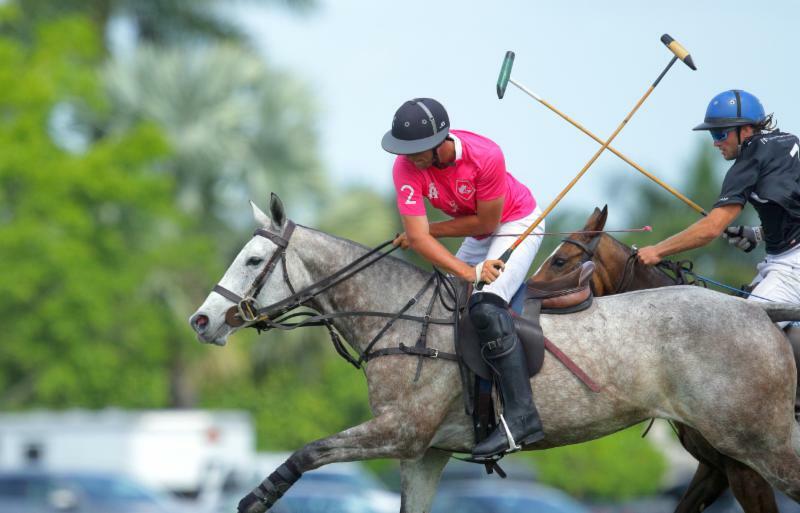 The winners will meet Sunday in the championship final at 4 p.m. at Grand Champions Polo Club. Colorado is 3-0 and Grand Champions is 2-1. 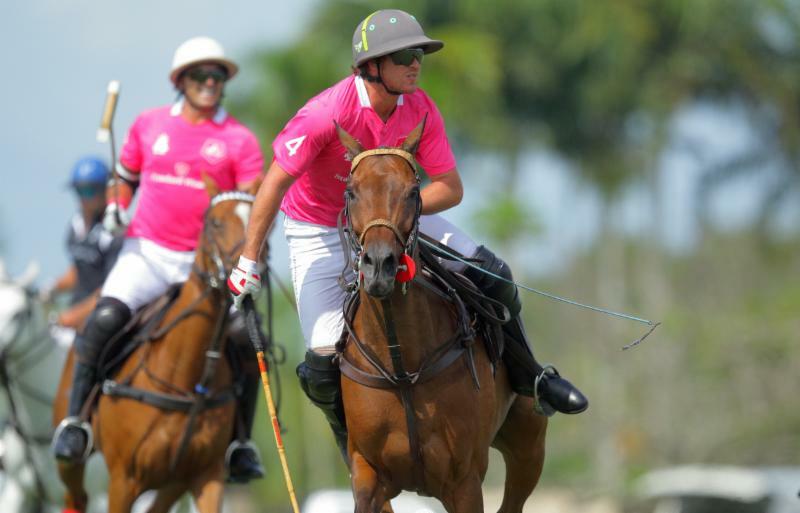 Alegria will be looking for its second 26-goal tournament win. 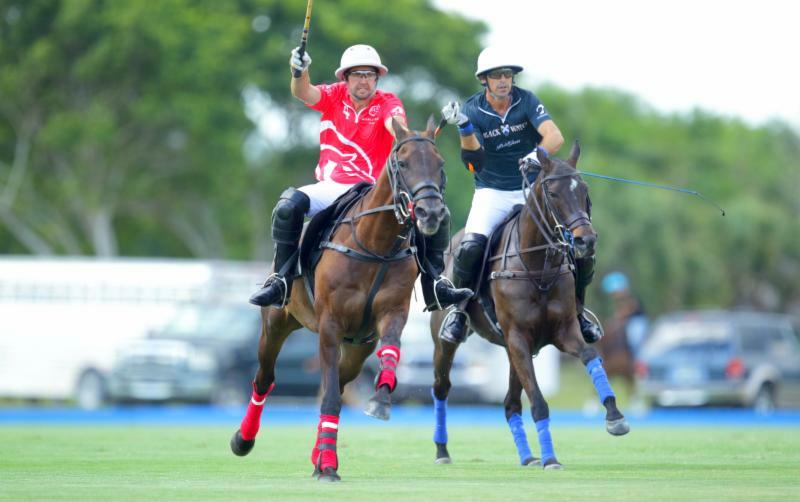 On March 24, Alegria won the Palm Beach Open subsidiary Molina Cup with an 11-10 victory over Valiente in the final minute. 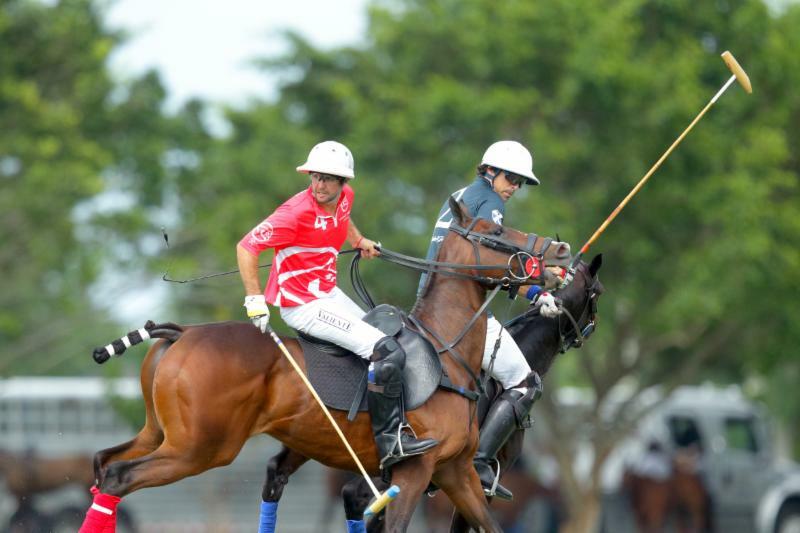 Pablo Spinacci of Mandarina goes for the hook on Santi Wulff of Alegria. "Here we are, another final," Mannix said. 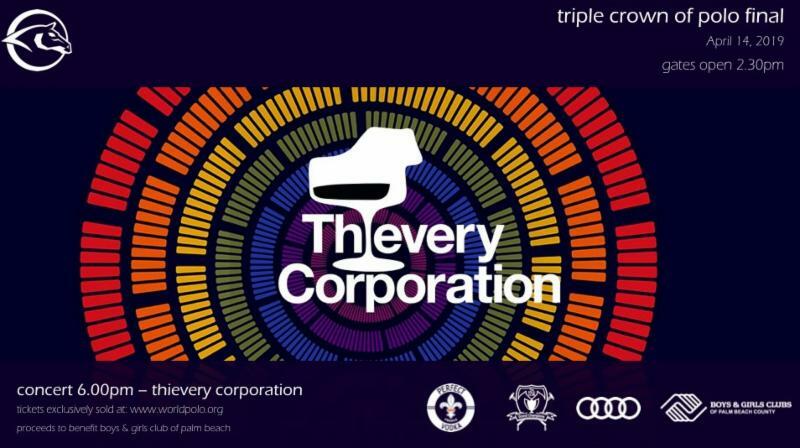 "It should be good. It should be a lot of fun on Saturday." Added Bray, "This team deserves to be in another final but now we got to win it. Being there isn't enough." 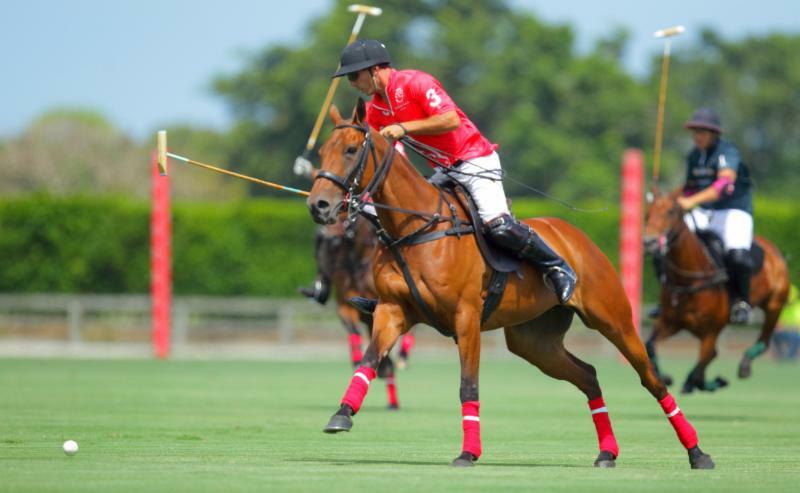 Playing some of its best polo of the World Polo League on Wednesday at Grand Champions Polo Club, Alegria broke open a close game in the second half playing with substitute Santi Wulff. Alfredo Bigatti of Mandarina works the ball downfield with Juan Martin Obregon of Alegria in pursuit. 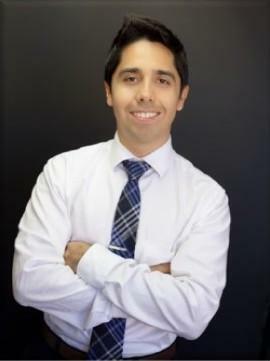 "It's always good to win," Obregon said. "We started off figuring it out. It's always hard to get into rhythm right off the bat with a new player. Luckily we made a few changes at halftime and played better and better. The fifth and sixth chukkers were our best chukkers for sure and we were able to pull through. It's really nice we are in another final." 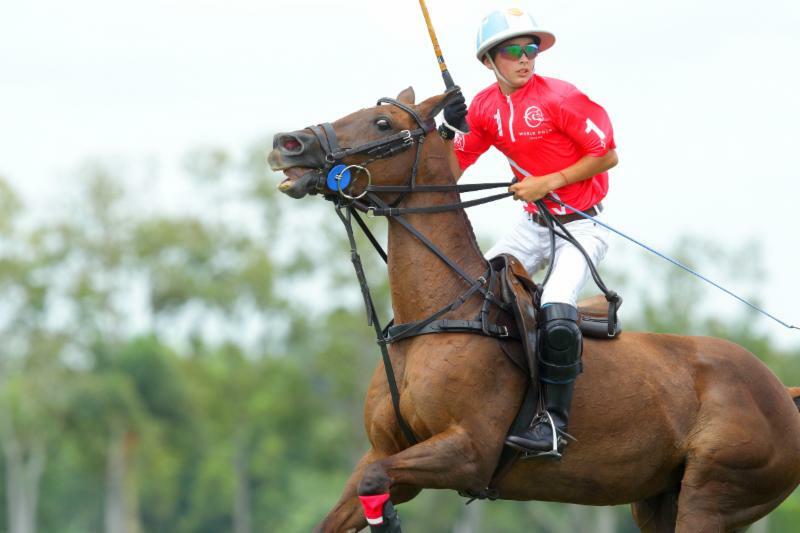 Playing with Wulff, subbing for Gringo Colombres sidelined with an elbow injury, Alegria trailed the first four chukkers, 4-2, 6-5, 8-6 and 10-9. 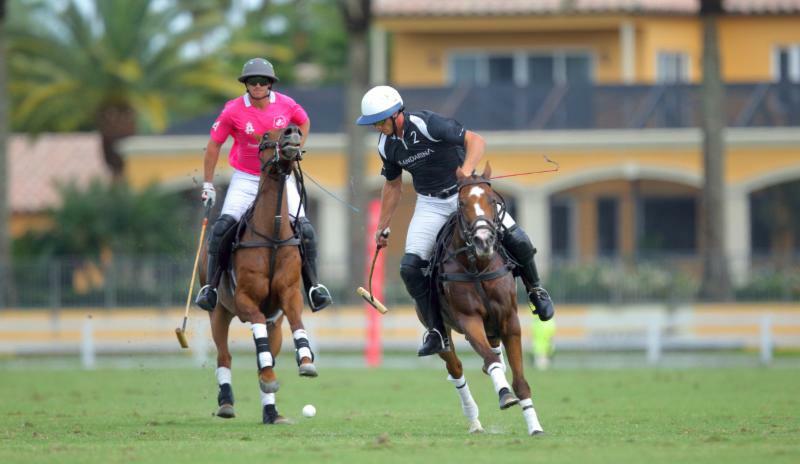 Jesse Bray of Alegria backs the ball to teammate Freddie Mannix with Gussie Busch of Mandarina defending. "We had a good coach in Gringo," Mannix said. "He couldn't play so he helped us on the side." Alegria opened the fifth chukker on Obregon's penalty-three conversion to tie the game at 10-10 and then went on to score seven unanswered points in the fifth and sixth chukkers. "Santi Wulff was the MVP today," Mannix said. "He played well. It was fun to play with a good player that can play the same idea of the team. Juan Martin Obregon of Alegria watches his shot downfield. "We have good players and they have experience, they know what to do and know not to disrupt the energy of the team and just try to fit in and that's what Santi did. Obregon scored a game-high six goals. Bray had five goals, Wulff scored four goals and Mannix added two goals. "This is an amazing team, it was so much fun," Wulff said. "At the beginning we had some trouble and then I switched with Juan Martin and I went back. By the last half we played really good. 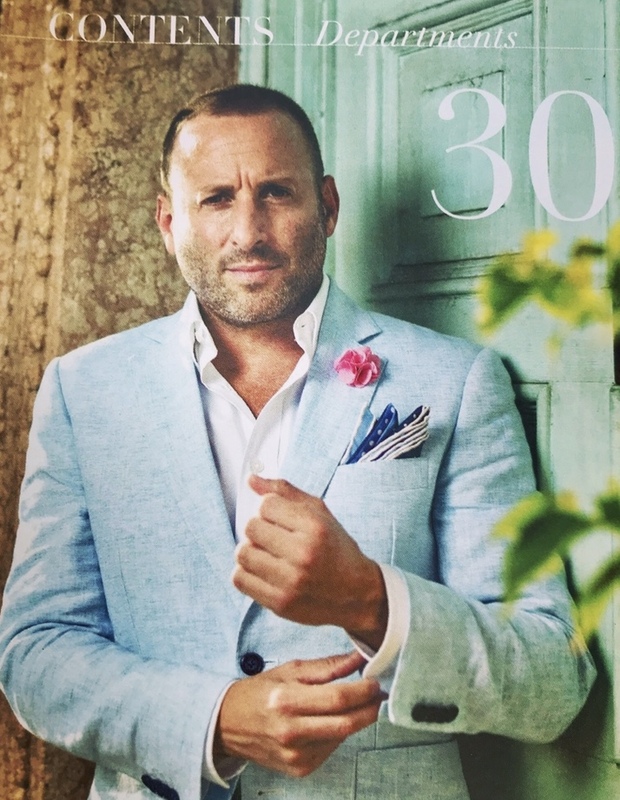 I'm happy and thank you to Gringo and the team." Gussie Busch of Mandarina leans into his back shot. For Bray, it was an easy adjustment playing with Wulff, who he has played with and against him the past two seasons in Santa Barbara. "For me it wasn't that difficult playing with him," Bray said. "Once we switched the positions around we started functioning a little better and we ended up making a bigger difference toward the end of the game." Jesse Bray of Alegria works the near side shot with Gussie Busch of Mandarina defending. Bigatti and Novillo Astrada each had three goals for Mandarina. Busch, subbing for starter Melissa Ganzi, and Spinacci each had one. Mandarina picked up two goals on handicap. Despite the season ending on Sunday, Mannix praised the condition of the tournament fields. "The field is good," Mannix said. "We are here at the end of the season and the fields are still good. That shows the strength of the organization of Grand Champions and Valiente. We are having a lot of fun out there." Guillermo Terrera of WPL drives downfield for one of his five goals. 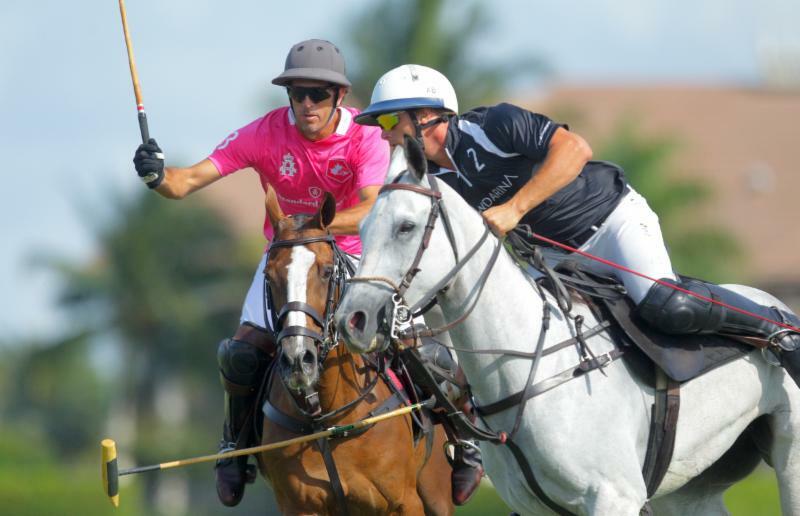 WPL, playing without starter Agustin Nero and Poroto Cambiaso in the final four chukkers, rallied in the second half after trailing, 9-5, at halftime. With 10 seconds left in the fourth chukker, Cavanagh scored to break a 10-10 tie. WPL never relinquished the lead after that. Black Watch could get no closer than two goals. Diego Cavanagh of WPL and Nacho Figueras of Black Watch race after the ball. "We played really well in the second half," Cavanagh said. 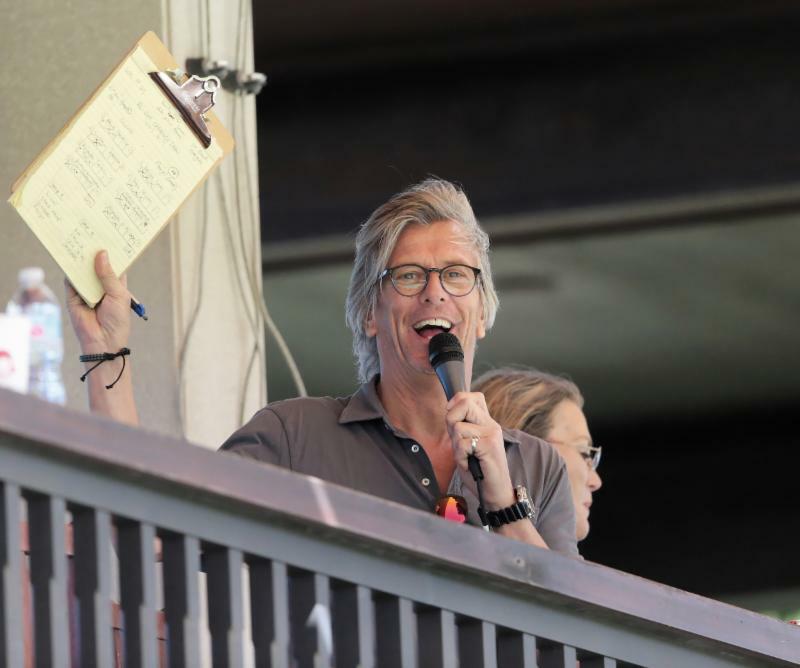 "We played well in the first chukker scoring three goals but I felt like we kind of relaxed in our heads and they played really well in the second and third." 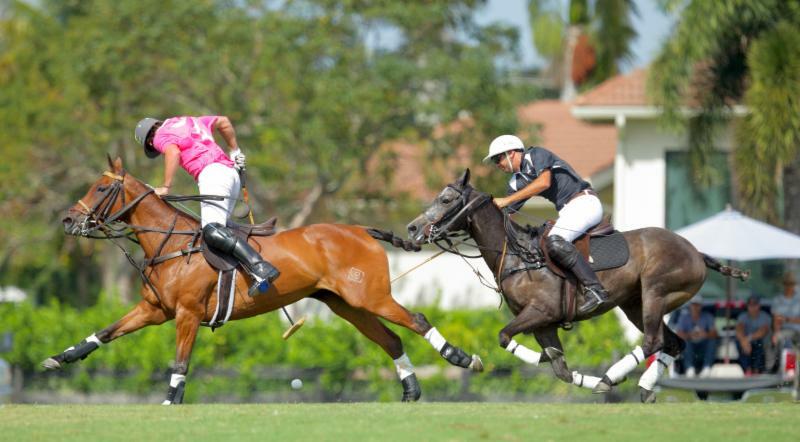 WPL opened the fourth chukker strong, outscoring Black Watch, 6-1, for an 11-10 lead. Pite Merlos of Black Watch looks for an opening to hit downfield. 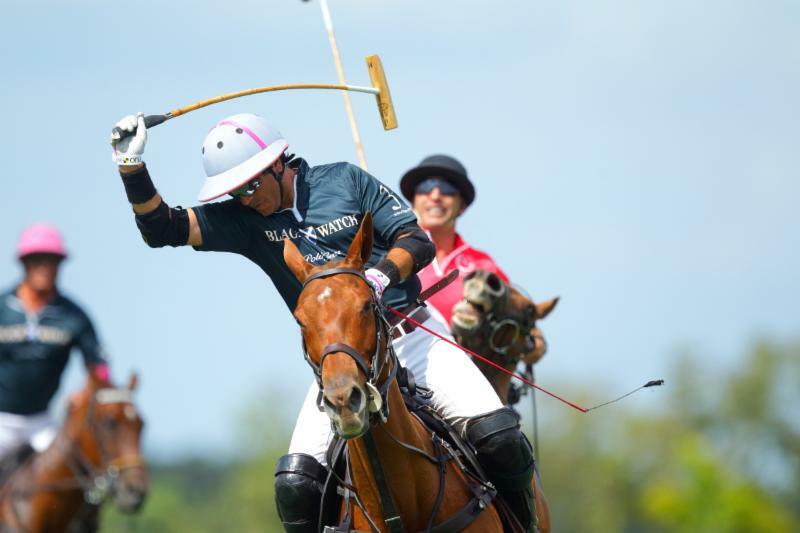 "We had a really strong fourth chukker," Cavanagh said. "Now we have to play Alegria, a really strong team. We have to play better if we want to win." Cavanagh scored a game-high eight goals. Terrera had five goals, Hall had two goals and Torres added one. 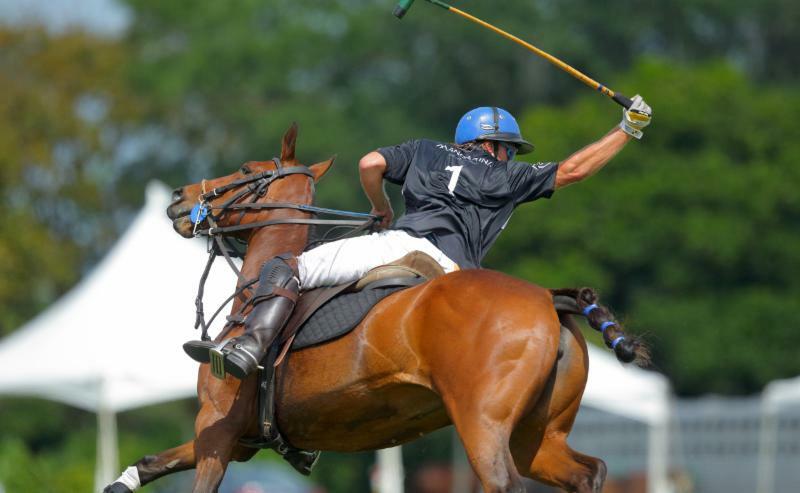 Guillermo Terrera of WPL tries to hook Pite Merlos of Black Watch. Juan Cruz Merlos led Black Watch with five goals. Pite Merlos and Figueras each had two goals and Bollini added one. 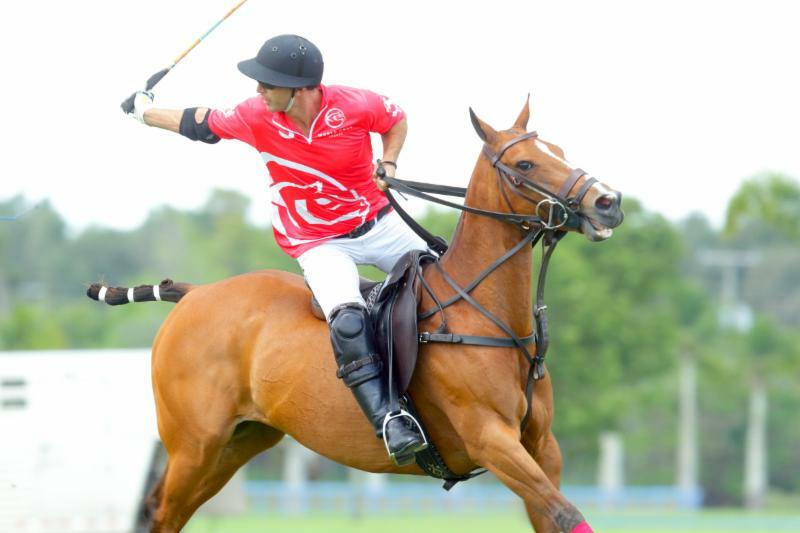 Poroto Cambiaso of WPL waits on the ball. 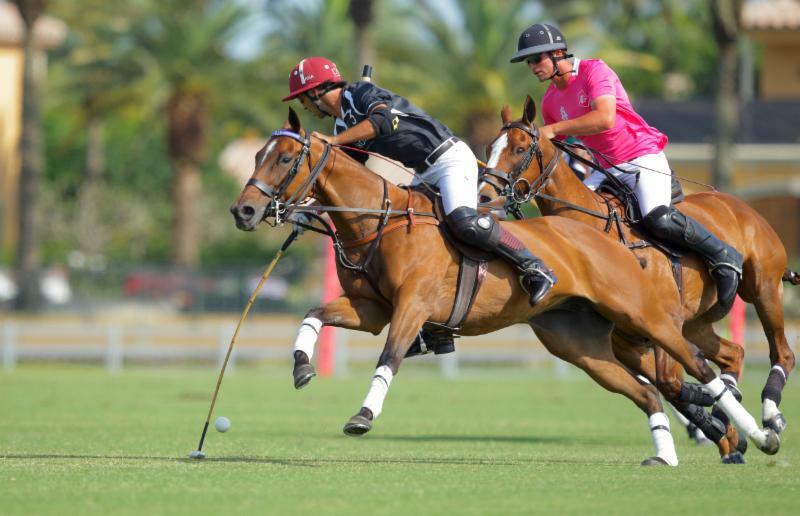 Diego Cavanagh of WPL waits on a pass while Nacho Figueras of Black Watch defends. Guillermo Terrera of WPL backs the ball.